1. Dark, leafy greens: These include kale, spinach, bok choy, arugula and many more. Eat them raw, mix them in with other vegetables for a sauté, or even rethink your tortilla and use a leafy green as a wrap! Dark greens are chock-full of fiber, which will make you feel full for longer periods of time. Spinach is especially high in folate concentrations, which help keep your heart healthy! 2. Seeds We know you’re not a bird, but that doesn’t mean that foods such as chia seeds, flax seeds, sesame seeds and pumpkin seeds can’t give you a nutritional boost. These little guys pack a mean punch: They are a great source of protein (looking at you, vegetarians), have tons of omega-3 fatty acids, vitamins and nutrients. 3. Avocados: The caloric content of avocados may scare you away, but this tasty fruit has 10-15 grams of fiber in just one plump berry. Meaning, eat an avocado and you will stay fuller for longer. Avocados also have high amounts of potassium and folate! Forget the old ways of thinking about fats; our brains and bodies need a sustainable amount of healthy (mono and polyunsaturated) fats, and you can get those from including this creamy treat in your diet. 5. Grapefruit: Now comes the time to ditch the mentality that a diet high in sugar is bad for you. A diet high in processed and refined sugars is indeed bad for you; a diet high in whole fruits is wonderful. 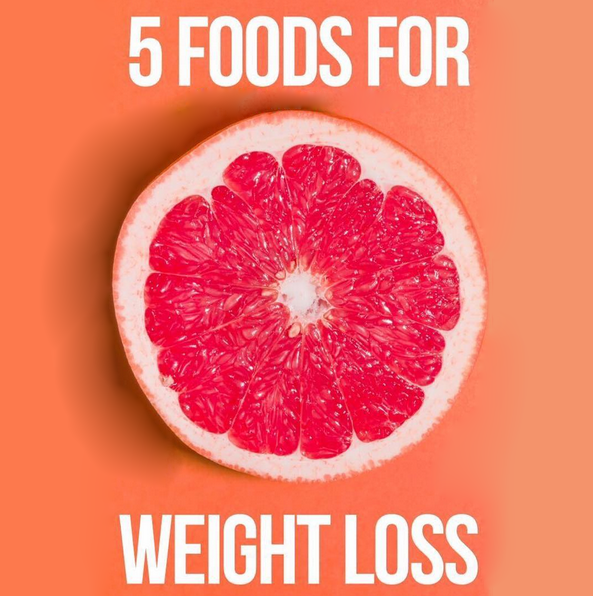 Fruits that are high in fiber will have a lower glycemic index, and the perfect example of such a fruit is the grapefruit.